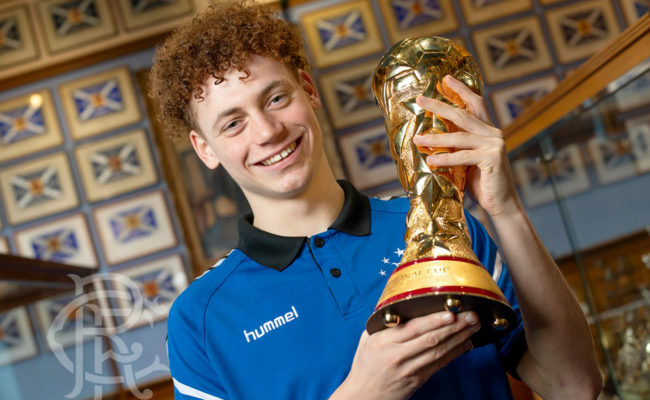 Rangers Academy star Lewis Mayo recently signed a long-term contract that keeps him at the club until he is 21 and the talented defender has set his sights firmly on making his competitive debut for the first team. Having been with the Light Blues since he was seven years old, Lewis has seen a host of players make the transition from the youth department to the professional men’s game and he dreams of one day making the same step up. 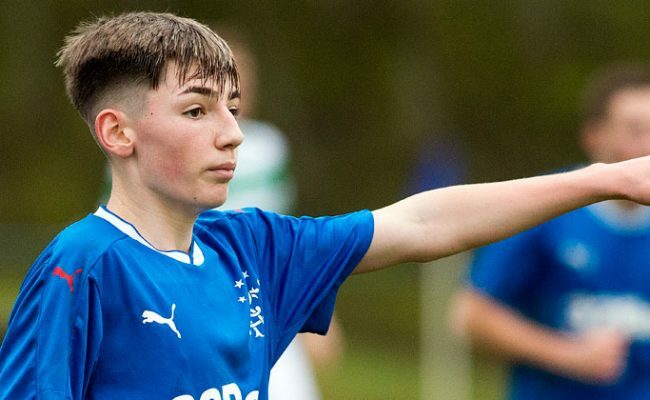 He has trained with Steven Gerrard’s squad a number of times already this season and watched youth team mates like Stephen Kelly and Serge Atakayi pull on the famous jersey at Ibrox Stadium. Q – Kimmie – Who is your favourite all time Rangers player and who do you look up to in the first team squad? A – Super Ally – the passion he had for the club, the amount of trophies he won and goals he scored. A Rangers icon. Current player – Gareth McAuley. I played alongside him for the Reserves and he is a great role model for me. He is such an experienced central defender and gives me great advice to help me learn as a young player. Q – Kevin Thomson – When you brave enough to play us at head tennis!?? A – I’ll need to find a partner soon who is good enough. Brian Gilmour carries you! Q – M Leil – What has been the highlight of your football career so far? I’d say extending my stay here until I am 21 is the biggest milestone so far. Although international games and cup finals here have been highlights too. Q – Goshy1992 – Do you believe you have what it takes to break in to Steven Gerrard’s first team or would you like a loan spell somewhere for experience, and if so where would you like to go on loan? Yes and I am working my hardest every day to give myself the best chance. If it was ever felt that a loan would be beneficial to me then I would be open to it and even experiencing football in foreign leagues. Q – Mikey – Favourite rangers player past and present? A – Fav player growing up was Barry Ferguson. 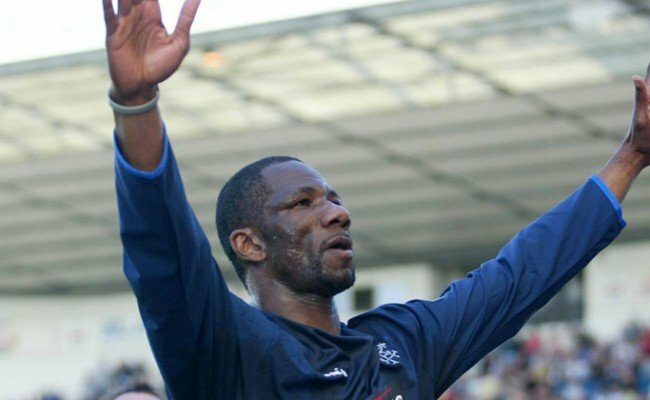 He stood for everything that a Rangers player should. His quality, leadership and desire to win. Present player – Allan McGregor. He is someone who you can rely on for big moments in every game. Q – Bob – Were you always the best player from a young age, or did you gradually get better and better? From a young age I was in a very strong group with a lot of talented players. However I was never the best. That has always been a motivation to kick on and get to where I am now. Q – xCile – Do u love pulling on the jersey knowing what it means?? 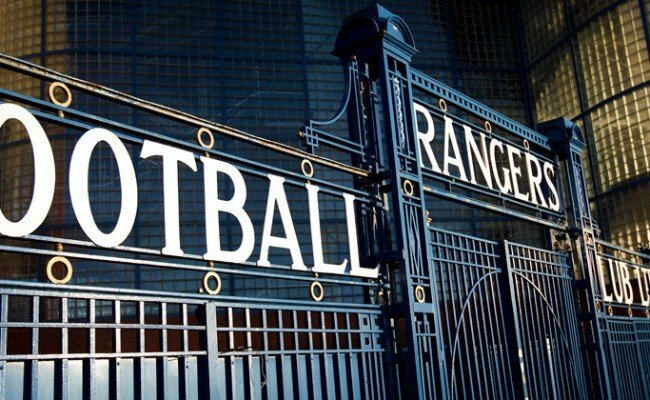 A – Yes as a lifelong Rangers fan I know as well as anyone what a privilege it is. Q – Hiyalad – Do you actually like Mayo? Q – Andrew Dallas – How staunch are your boots? A – As red, white and blue as I could make them! Q – Brian – What player do you model your game on? A – I love watching John Stones at Manchester City because of his ability and composure to play out from the back. For all out defending, Carlos Puyol. Q – Brownie – What’s the biggest change you have noticed since Steven Gerrard – The Scouse Messiah – took over? Since 2002, RYDC profits have been directed to Rangers Football Club’s youth programme – with more than £7.5 million provided in those 16 years. 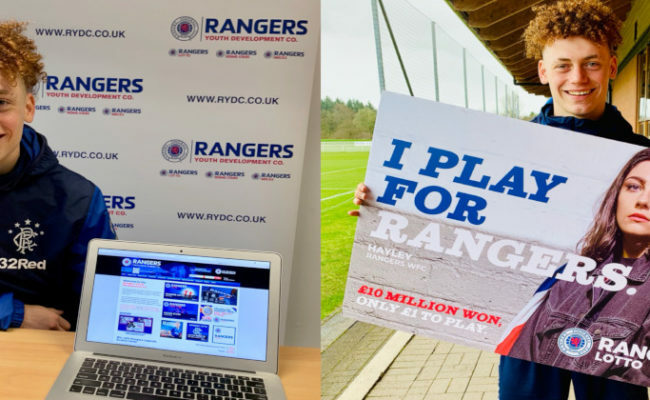 For full details on RYDC’s growing portfolio of products – the re-launched Rangers Pools, Rangers Lotto, Rising Stars, Scratchcards, Stadium Bricks and the Youth Members Club – visit www.rydc.co.uk or call 0141 427 4914.